Complete with modern white wood and marble aesthetics, the new site reflects current trends and creates consistency across each of the brand’s communication channels. Another new feature includes an upgraded product locator, where shoppers can find their favorite Dandy products in stores nearby and discover suggestions for similar products they may enjoy. The site is mobile-friendly, working in cohesion with the brand’s social media platforms to act as a resource for consumers when on-the-go. The interactive website will act as a hub for the company’s digital promotions, attracting new shoppers and gathering data about shopping and dietary preferences. It will feature the brand’s extensive library of recipes designed for all skill levels in the kitchen, from on-the-go parents to seasoned home cooks. As consumers increasingly show interest in knowing where their food is sourced, the website also tells the Duda family story and welcomes visitors to a closer look at the farms. Stop by for local gulf oysters and fresh fixin’s from 3 – 4 pm on Friday and Saturday during PMA Fresh Summit as Duda Farm Fresh Foods will be hosting an oyster shucking happy hour in booth #1307. 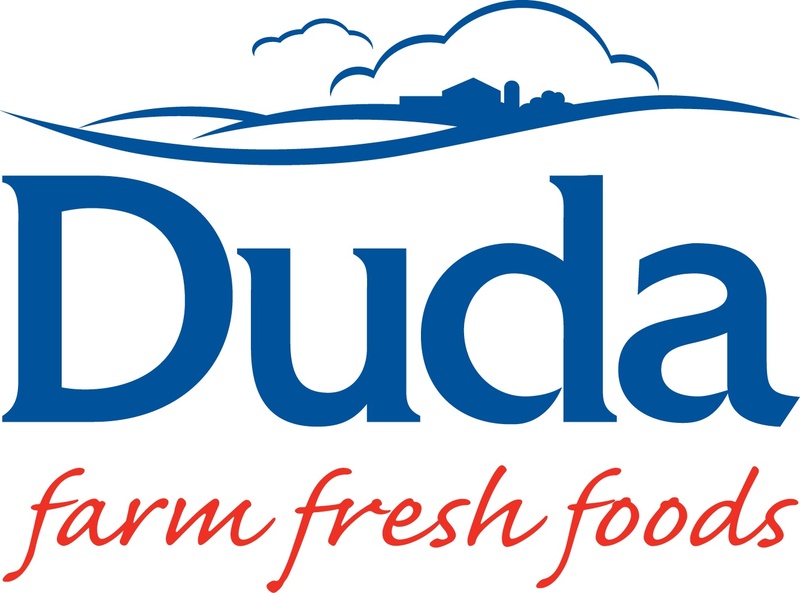 For more information on Duda Farm Fresh Foods and to experience the new website, please visit http://www.dudafresh.com/ and follow the brand on Facebook, Twitter, and Instagram.